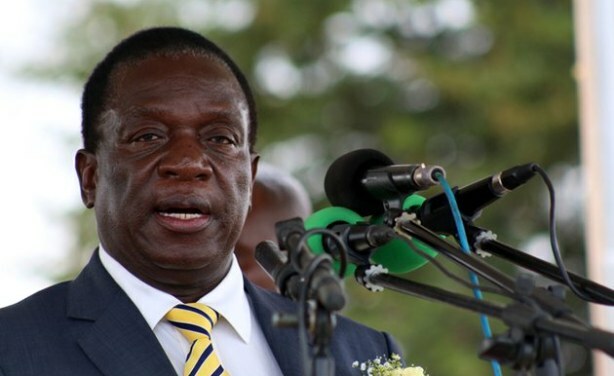 The president of Zimbabwe Emmerson Mnangagwa will visit Zambia after the cholera outbreak has ended or significantly ebbed. Mnangagwa was supposed to visit Zambia last week as part of his courtesy calls on all SADC countries but decided to defer his visit following the dirty disease that hit Zambia. The original ‘itinerary’ was for the new Zimbabwean ruler to visit South Africa then Zambia followed by Namibia and Angola but he will now visit Zambia last.